The Motion Corporation introduces Shared Motion, a new concept that allows you to improve your current service or create brand new and innovative services by synchronizing your web pages, apps and services. Our highly scalable services can be used by most modern browsers; no plugins required. Just include our libraries and release the potential of your service. Innovation never was this simple! Motion is everywhere in media. For instance, when you press "play" in a video player you start moving through the film. Pressing "next" in a slide show moves you to the next slide. These are motions through the presentations. Shared motion is putting the motion online, making it possible to share media motions between multiple devices, people or both. Basically, the play button is moved into the Internet. This makes all devices act as terminals, or windows, into a media experience. These windows can be shared, they can display the same content or different aspects of a shared storyline. They can render the content to exploit the possibilities of each device, they can join or leave when they want and they can collaborate in controlling the presentation. Shared Motion has been developed over several years, particularly inspired by collaborative research projects between Norut and the BBC. Ingar has worked as a researcher at Norut since 2009, with a main focus on synchronization of devices in media related projects. Ingar has a geekish love for clarity and simplicity, and have sought to ensure that Shared Motion is designed according to these principles. At the Motion Corporation, Ingar is responsible for the core synchronization service (architechture, code structuring and implementation), ensuring our users experience the maximum quality on all devices. 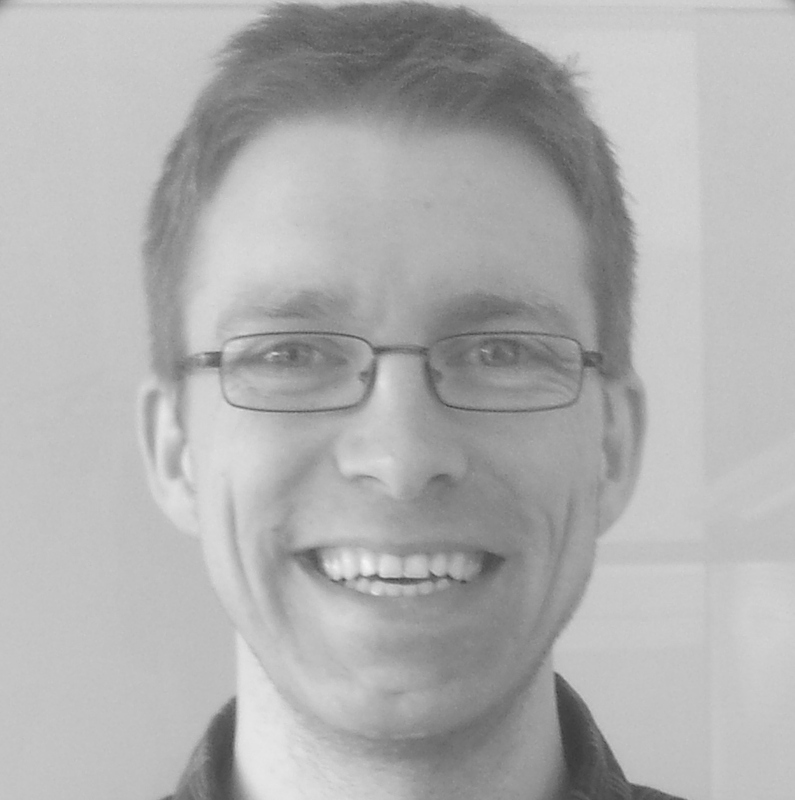 Ingar got his Msc degree at the University of Tromsø, with a focus on scaleable distributed systems, in particular event-based systems and replication systems. Njål has worked as a senior researcher at Norut since 2002, researching various topics like P2P networks, media distribution, robust communication and autonomous systems. Since about 2007 he has researched online media distribution with a particular focus on multi-device systems. He completed his PhD in P2P systems in 2007 at the University of Tromsø. At the Motion Corporation, Njål is CEO and mainly develops demonstrations, support software and auxiliary services for our synchronization service. 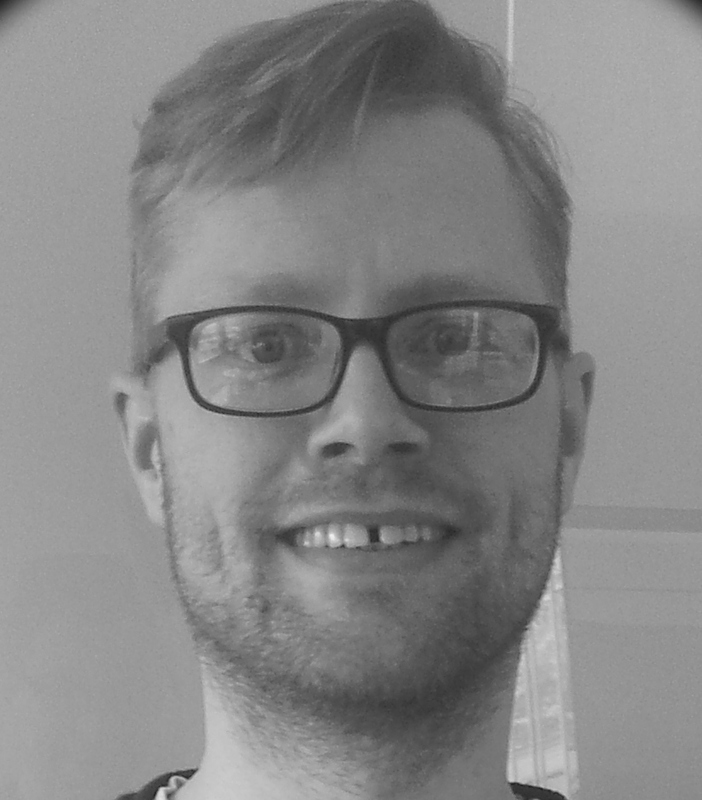 Njål is responsible for designing a practical programming model around our Shared Motion service, allowing Web developers to reap the fruits of this concept, with minimal effort. Shared Motion and Composite Media (see below) were conceptualized by Njål Borch and Ingar Arntzen june 2010, as part of their research in distributed media at Norut (Northern Research Institute). The invention was particularly inspired by research collaboration with the BBC R&D within the EU project P2PNext. Since 2010 Arntzen and Borch have prototyped and experimented with the technology, published the core ideas as scientific papers (see below), and lectured about it at every opportunity. In 2012 it was clear that a commercial grade service was required for the continuation of this research. It was also clear that such a service would be valuable from a commercial point of view. Motion Corporation was founded early 2013, by Borch, Arntzen and Norinnova Technology Transfer (representing Norut). Since then Borch and Arntzen have developed a hosted service for easy-to-use, precise and scalable motion sharing. November 2013 shared motion was made available for a select group of early adopters, including our friends at the BBC R&D. We have written a few papers on Shared Motion and the effects. The first paper is a highly technical paper introducing the core technical concept; the Media State Vector. This paper was reviewed for IEEE Transactions of Multimedia, one of the most prestigeous journals world wide on this subject. The paper was accepted by 2 reviewers out of 3, but sadly this was not enough. There was agreement among the reviewers that the concept was novel, but the assistant editor felt we did not offer enough application examples, so it was rejected. We also submitted it to MMSys2013, with similar result. We still think it is a very good paper though. If you care for the original presentation of shared motion you may download the MMSys version from the link below. After failing to publish this paper twice, we took the easy way out and published a shorter version in a workshop closer to home. If you have access to the ACM Digital Library, you may download the paper from there (link below). Ingar M. Arntzen, Njål T. Borch and Christopher P. Needham. 2013. 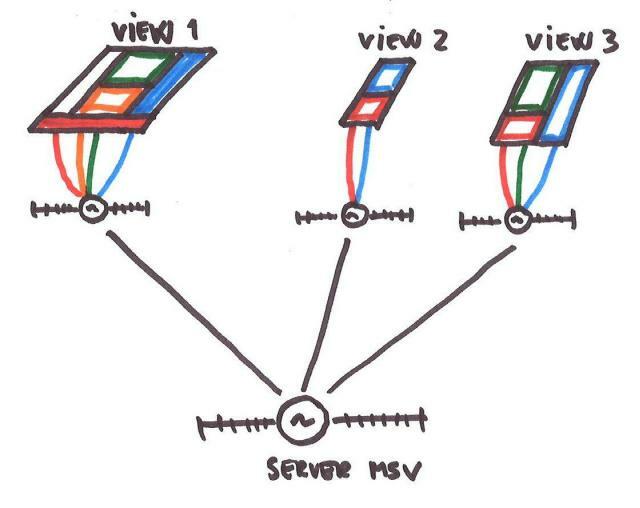 "The Media State Vector: A unifying concept for multi-device media navigation". In Proceedings of the 5th Workshop on Mobile Video (MoVid '13). ACM, New York, NY, USA, 61-66. It should be noted that both these papers are fairly old now. In particular, the measurements that are presented were performed with an early prototype of our system, and the interpretation was very conservative. Our current system performs much better, and in the mean time web browsers have improved too. The third paper finally addresses the high level use cases and implications of this technology. The ultimate purpose (from our point of view) of shared motion is that it enables a fundamentally new model for online media and a new programming model for multi device applications. We call this Composite Media. You may download the paper from the link below. Ingar M. Arntzen and Njål T. Borch 2013. “Composite Media, A new paradigm for online media” In Proceedings of 2013 NEM Summit (Networked Electronic Media). Eurescom, Nantes, France, 105-110. In this report we analyze the quality of synchronization we can expect when synchronizing HTML5 audio and video on multiple devices using Shared Motion. We demonstrate that the concept of Shared Motion enables sub-frame synchronization for video, and near perfect synchronization for audio. Experiments are conducted in real world scenarios. See the Demo section at the end of this document to test it for yourself.